There are two kinds of vitamin supplements, isolated and food grown. Isolated are just what they sound like, they are totally isolated from there original form in food to form things like ascorbic acid (vitamin C) and will usually appear in much higher doses than the RDA (recommended daily allowance) determined by the FDA. Isolates are not bad, they are simply different and are best used for a specific health challenge and with the input of a professional and you may need blood tests to check for levels. 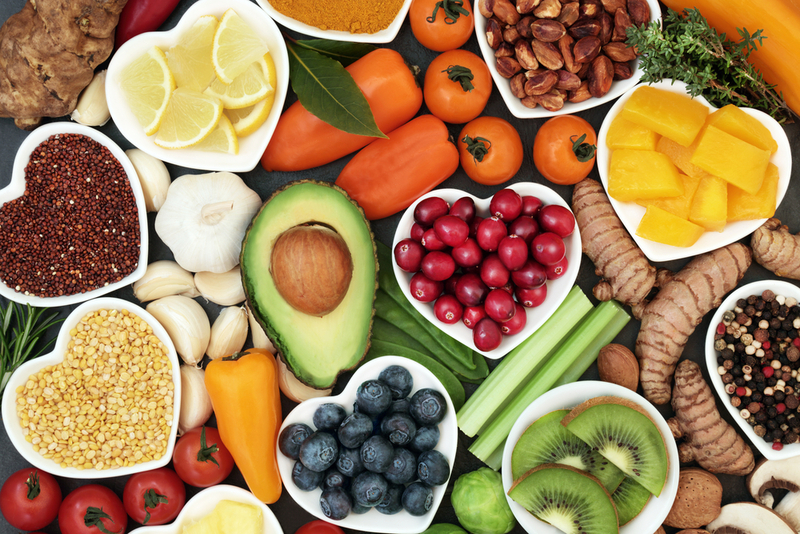 Food grown supplements are when isolated vitamins discussed above are fed to food so that it may be transformed into a form your body recognizes….that would be food! This is why they are thought to be superior. However, sometimes, isolates are better tolerated. It is not important to understand this process, except to know that we were designed to eat food for nutrition and that is still the best way to get our nutrients. However, because of the pace of our lives and the quality of our food, most of us could benefit from a multivitamin and mineral supplement. My bias is that food grown is best. MULTI VITAMIN – preferably “food grown” like New Chapter or Mega Foods. Garden of Life capsules or Liquid formulas are good second choices. 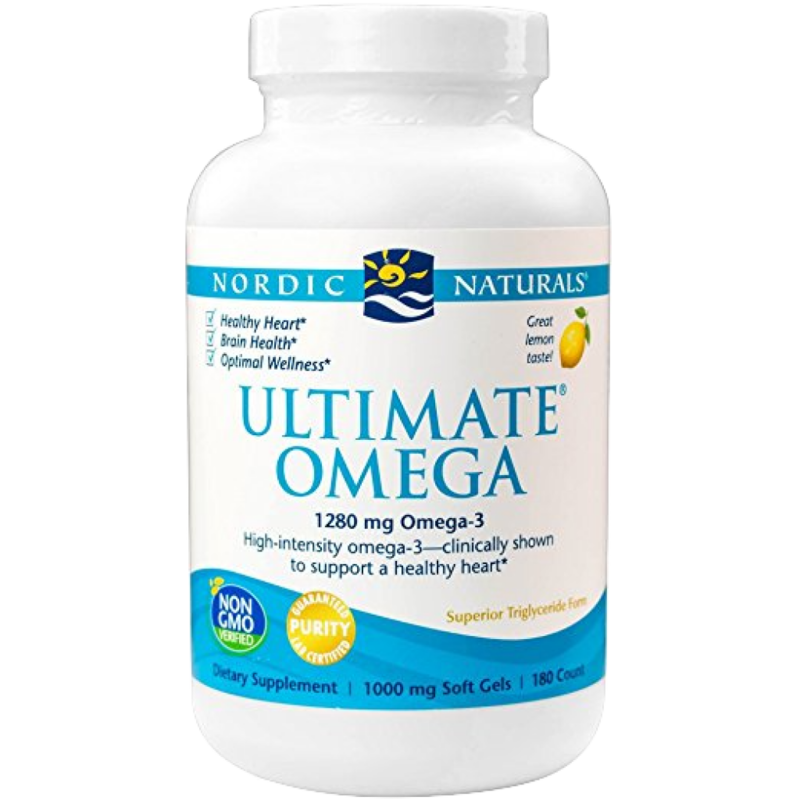 ESSENTIAL FATTY ACIDS – The correct EPA/DHA ratio. Liquid is the easiest way to get a substantial dose. Essential fats are well, essential, for all mental health diagnosis. PROBIOTIC FLORA – This is the most important! IF YOU TAKE NOTHING ELSE MAKE SURE TO GET YOUR FLORA (yes, I am shouting)! Take a broad spectrum. Take a variety. And/Or eat fermented food daily like Kombucha, Sauerkraut, Yogurt, Kim Chi. TRACE MINERAL – a wide variety of nutrients no longer found in the soil or a food. It is best in liquid form. For some people, this is a real game-changer. DIGESTIVE AIDS – such as Enzymes , HCL, or RAW Apple Cider Vinegar with each meal. Unless you are young or have especially vibrant health already. Especially important as you age. Remember, you get what you pay for in supplements. Cheap digestive enzymes are a waste of your money. Raw Apple Cider Vinegar (it must be RAW) and HCL are very reasonably priced. Essential Fatty Acids, are important for almost everybody. Your brain is made up of mostly fat and it needs the right kind, not those yucky fats in processed foods. EFA’s are called for in all mood disorders, memory issues, heart conditions, joint pains and weight management. Having said that you are unique, so none of the above paragraph may be for you, there are always exceptions. Talk to your team of health care providers. If I am one of them, talk to me. 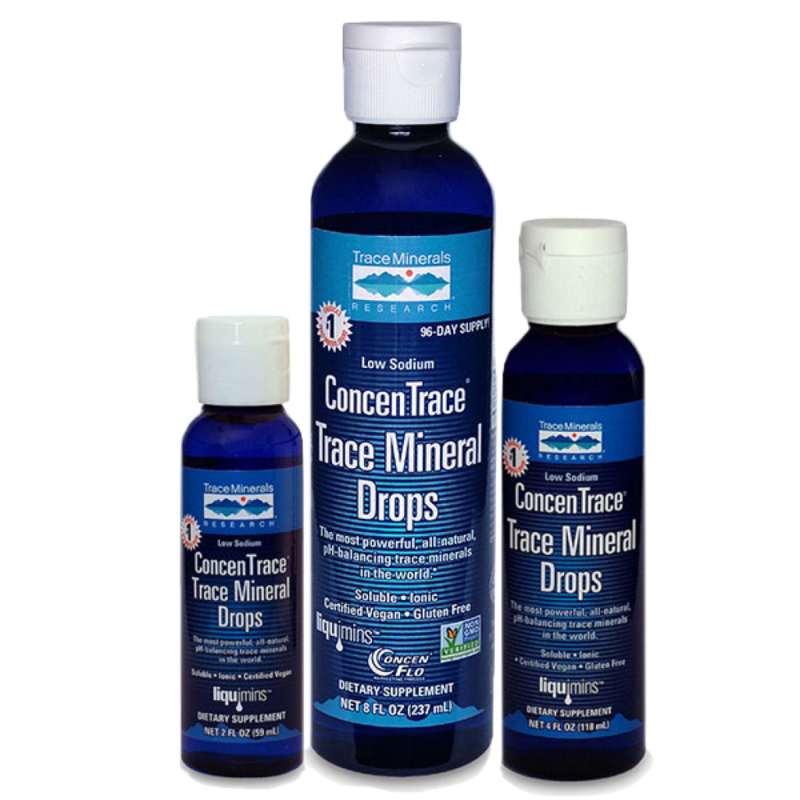 Trace Minerals is a liquid way to get all the 96 known trace minerals that used to be in our soil and then our food. When my Mom (a real skeptic) had breast cancer the only supplement she kept after she was well, was Trace Minerals. Why? Because she said it made her feel more energetic. I hear that a lot. My 1st pick always…the integrity of the research and the researchers are outstanding. 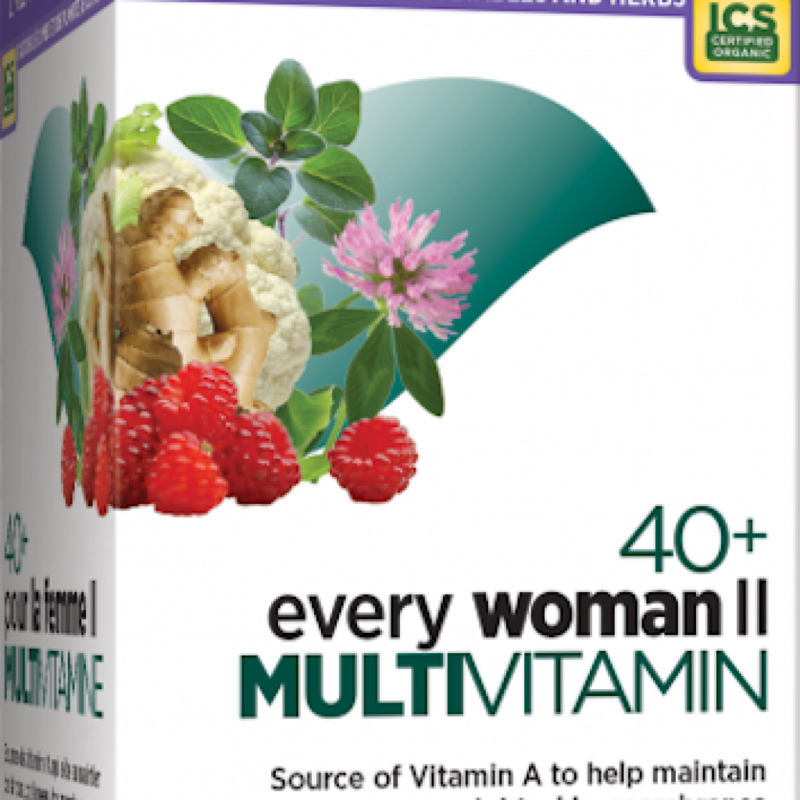 Every Women I or II and Every Man I or II are a great all around multi vitamin, mineral and herbal daily. The recommended number of pills is high, so my suggestion is to take the maximum for 30-60 days then back down to half and see if you feel as good. Cold Snap, Ocho Oriental Herb Co. This is the very best product I have ever used for stopping a cold. Follow the “alternative directions”and start taking as soon as the first symptom appears. Take lots of it. Remember, you need more herbs when under attack, not less. Also an outstanding product to take during any kind of a “flair” like lyme, fibromyalgia, chronic fatigue, or when traveling to keep your immune system strong. Wellevate is the patient portal for Emerson Ecologics. You will automatically get a 15% discount. This is the least expensive way to go! Dr. Tina’s top 50 are on the first page, but you can shop the whole company – including skin products like Mychelle and Dr Hauchka. Most products can be ordered through Wellevate. See the button to the left Wellevate. 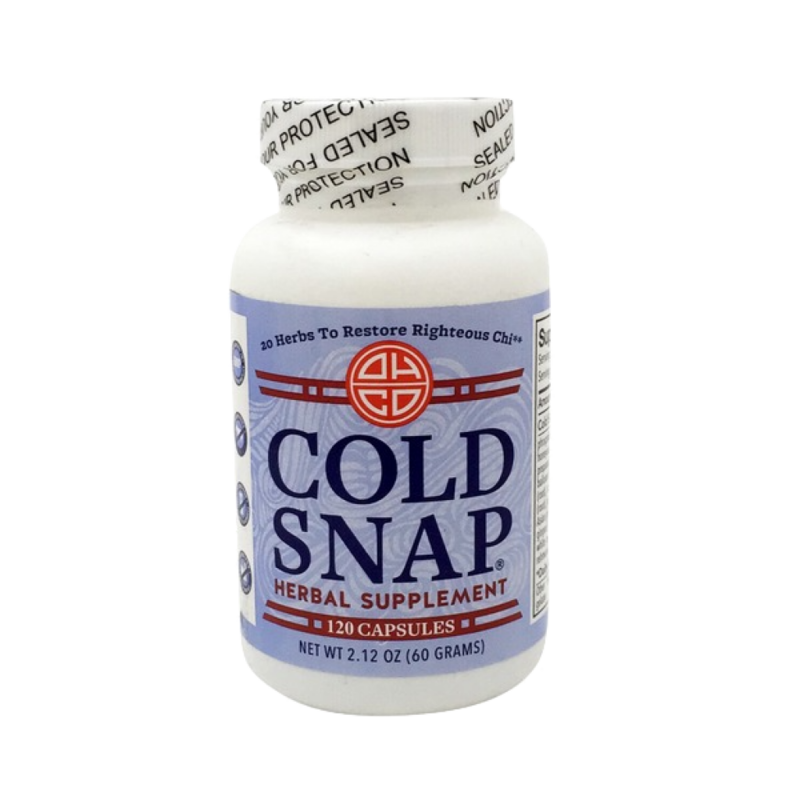 Cold Snap and Natrol 5HTP-TR are through Amazon. If you are interested in Essential Oils from doTerra and Young Living talk to me, and I will order them for you. I will not ask you to sign up. I will order them for you at cost. The oil I use most in the office is Christmas Spirit or a citrus blend. The cleansing spray I use is from Dr. Schultz called, Air Detox. This can be ordered directly from his site. Books I recommend are through Amazon, unless I tell you different. Be MINDFUL and Aware with the use of ALL products. You are unique – you have not been individually tested for how your body will react. Do not add more than one new product every 4 days to discern how your body will respond. You are always your best adviser. Discontinue ANY product that you suspect is not good for you. As always listen to your own body. Your body knows. Trust your body. Heed it’s wisdom! And remember, just because a product did not work once does not mean you can never use it – at deeper levels of healing your body changes. However, this is not true for pharmaceuticals, PLEASE speak with your Medical Doctor for guidance around drugs and your personal prescriptions. Dr. Tina is not a medical doctor. You need a medical doctor on your team of professionals too.